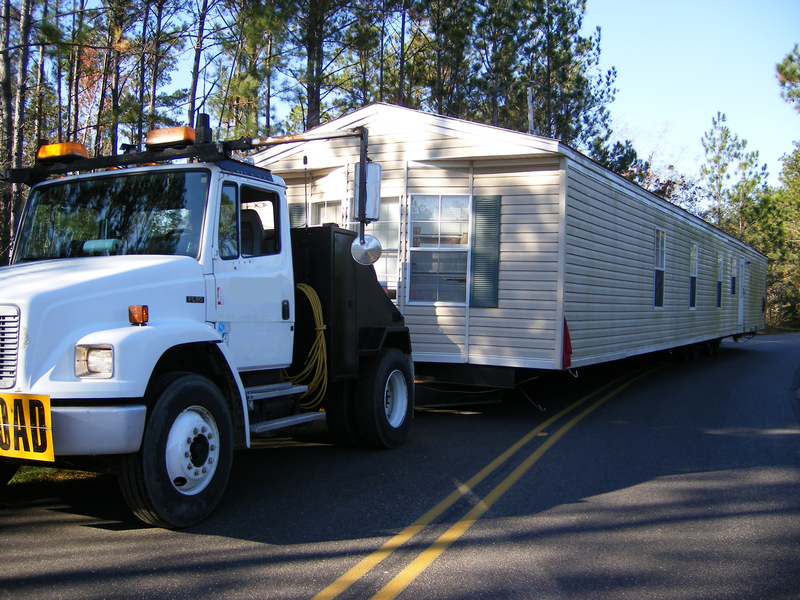 Moving your manufactured home in the state of Oklahoma? Carlos Ortiz started working in the Oklahoma mobile home industry in 1988, apprenticing and learning the trade of rebuilding mobile homes starting from just a frame. He specializes in mobile home moves, set-ups, and re-levels of both single and double wide mobile homes throughout the state of Oklahoma. As a certified manufactured home installation inspector approved by the Used Motor Vehicle and Parts Commission, Carlos will make sure that your home is set to state required standards. Put his experience to work for you. Ready for a quote? You can reach Carlos at (405) 213-3917 or fill out the contact form here. Carlos speaks fluent English and Spanish. The quickest form of contact is to call Carlos. He will need to ask questions specific to your job to give you an accurate quote. I would highly recommend Carlos after having recently hired him to level my mobile home. He was very professional and obviously cares about his customers and their satisfaction of his work!! He was also extremely honest, fair, and reasonable on the price. And he did a GREAT JOB! 5 stars for sure!! Carlos just finished leveling my mobile home. He was punctual and arrived with the proper equipment and crew to do the job. His estimate was reasonable, and when the job was completed, it was under his estimate. He is honest and professional. He left the job site clean and the entire project looked amazing. When we discovered a problem, he gave me several options and took the time to explain them to me. I will definitely call him again if I have any other problems with my manufactured home, and enthusiastically recommend him to anyone needing honest and professional service. This mover gets an enthusiastic five stars. He quoted a price for our double wide and stuck to it and his drivers were professional. We paid him the day before the job was completed and he showed up the next day and finished everything as discussed. He has been in the business for 25 years and his knowledge shows. If we ever move again he is the only mover we'll use.